See, hear, and speak with visitors in 1080p HD video, day or night. 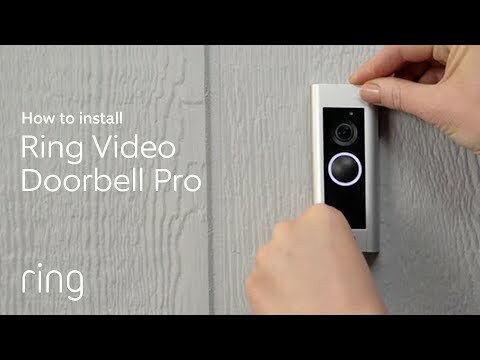 Receive video alerts if there’s unexpected activity at your door. Create custom-shaped motion zones to monitor only what matters. View 30 days of video recordings (additional fees apply). Requires a Wi-Fi internet connection and a wired doorbell.